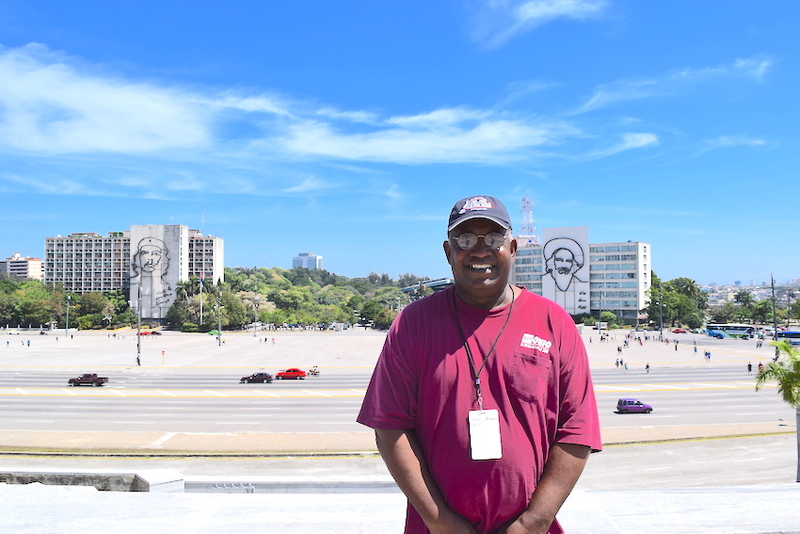 One of the best things about seeing the beautiful land of Cuba with insightCuba is having a knowledgeable, trained tour leader to accompany you through the island. You’ll experience breathtaking sights and connect with one of the warmest, most hospitable people on earth. From rhythm and soul, to color and savor, Cuba is awash with art, melody and cultural happenings all throughout the year. The essence of the island always remains the same - its music and gusto for life. 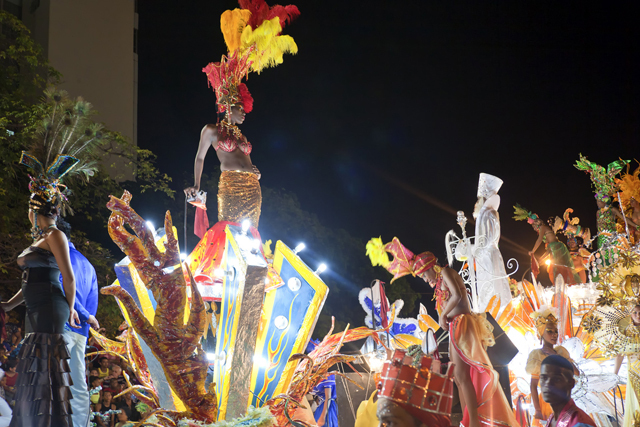 With a cigar in hand and shaking to the beats of its sounds, here are some of the top festivals and events you shouldn’t miss. Cuba can be one of the most diverse, people-oriented trips you can take to the Caribbean. Unlike other destinations, the island isn’t overcome with resorts and all-inclusives. 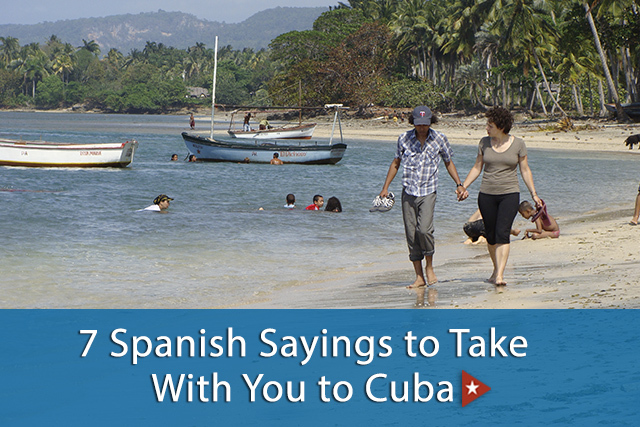 Due to the warm, welcoming nature of the Cuban people, there are plenty more opportunities to see Cuban life up close. That’s where the true charm and appeal in the island is. 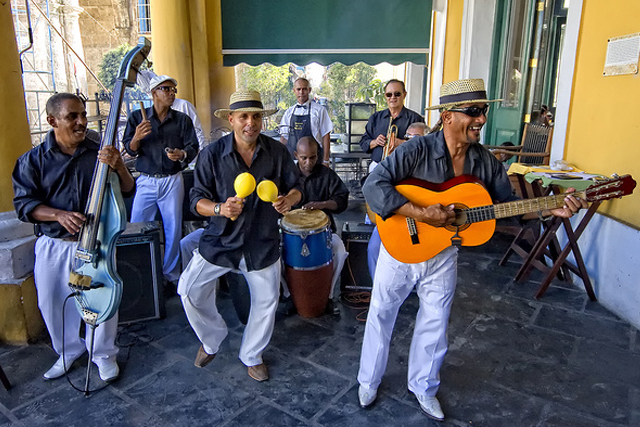 Part of enjoying the Cuban culture is incorporating it into your experience. The easiest way to do that? Through communicating. 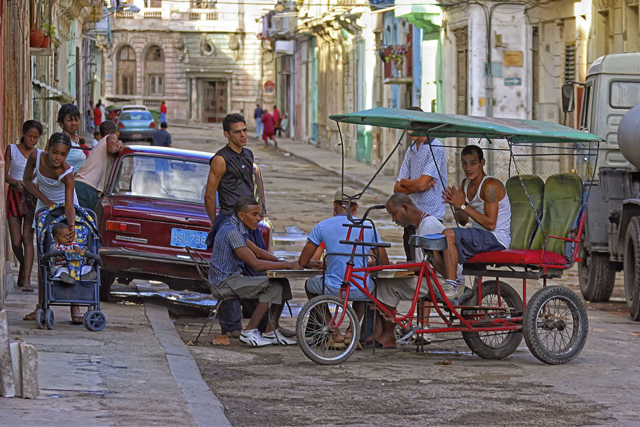 As with most Spanish-speaking countries, Cuba has their own nuances with the language, complete with colloquialisms and slang that inform as much as they entertain. So study up and get ready to speak up during your next trip. Here are the seven phrases Spanish class didn’t teach you.